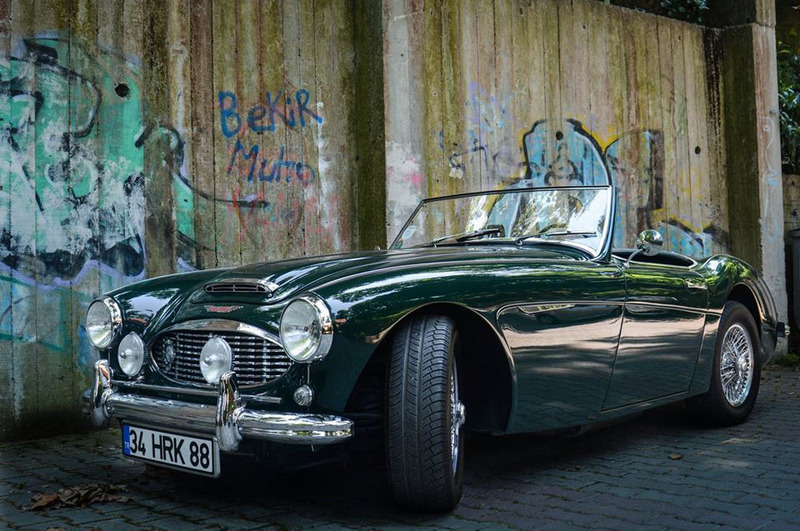 The second of the Baume & Mercier Istanbul Classic - Hill Climb event, organized for the first time in our country last year, will be held in Şile on the 10th of June this year. 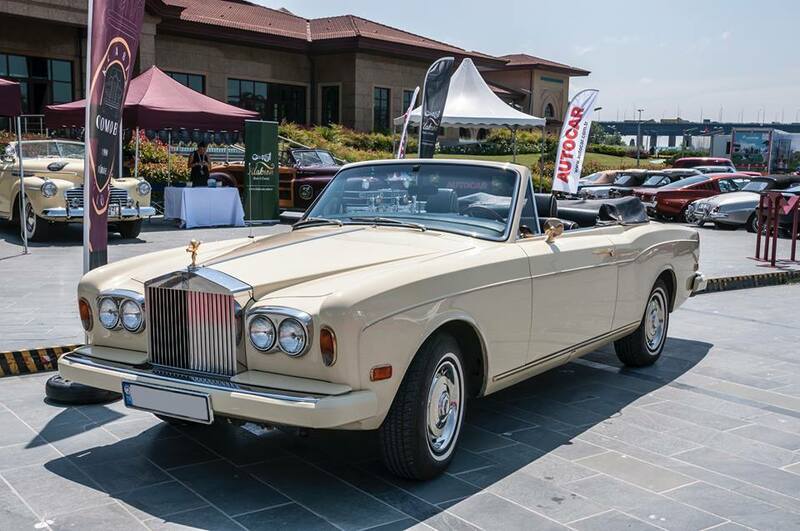 Organized by Uğur Işık and its expert team, the event will be held under the sponsorship of Baume & Mercier from well-established Swiss brands. 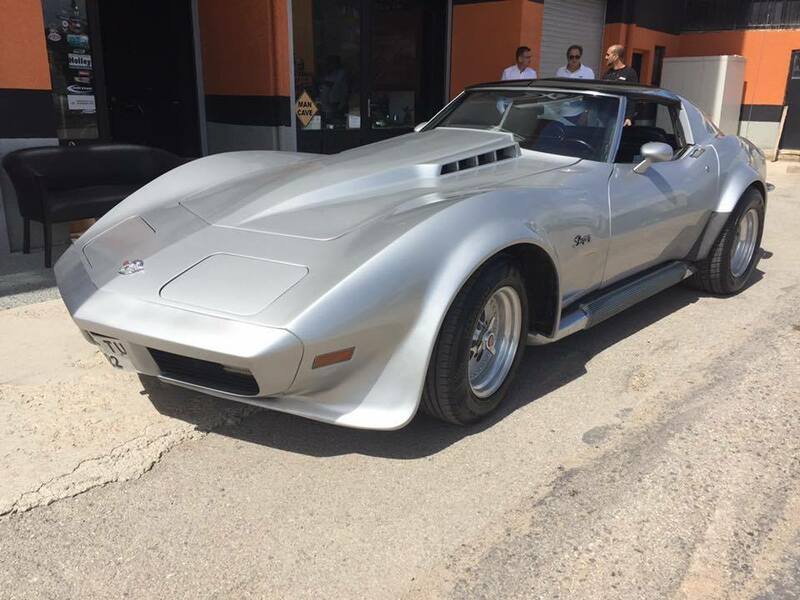 The event is planned to have 40 classic and modern cars ranging from a 1958 Austin Healey 100BN6 to a 2016 Ferrari 488. In addition, a new arrangement was made this year to create more excitement than last year: participants will be made to slalom through the hard turns made of straw bales. Also the performance of the attendants will be timed exclusively from the first turn to the finish line. Among these innovations will be the "Baume & Mercier Special Award". 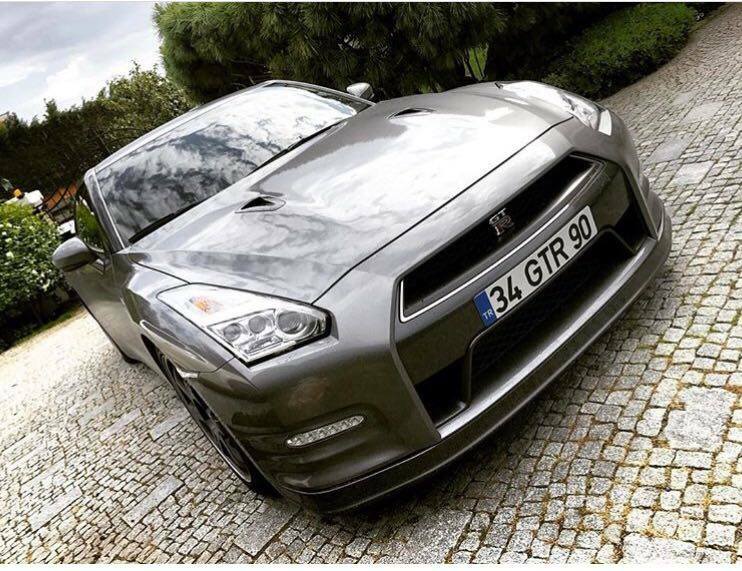 This prize will be awarded by the selection committee to the most beautiful automobile selected among the participants in the organization. In addition, a lucky person in the event will also have a timepiece from the collection of Baume & Mercier Cobra Shelby. 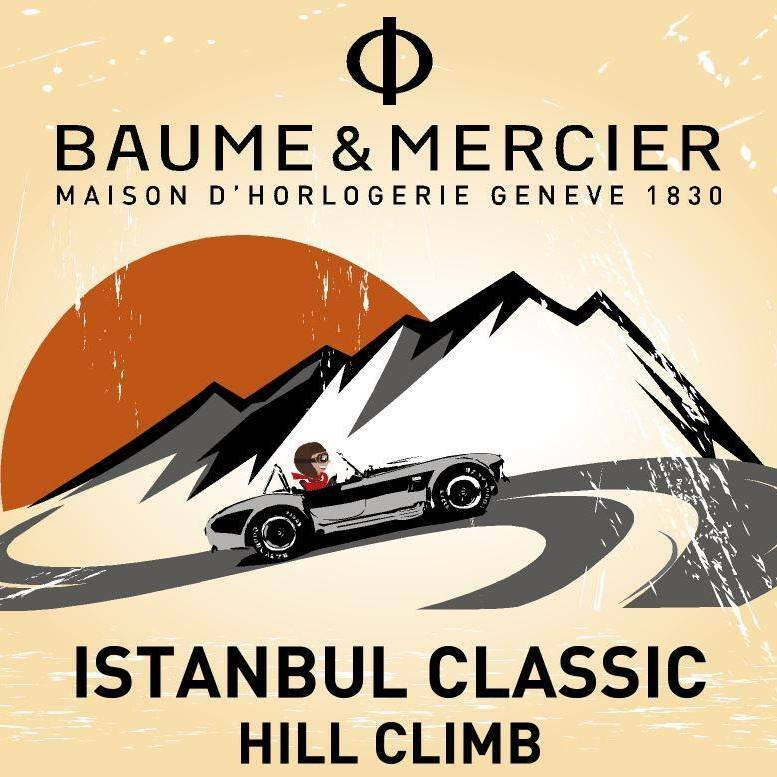 You can find Baume & Mercier Istanbul Classic - Hill Climb Facebook page here to see the cars to join the organization and have more detailed information.